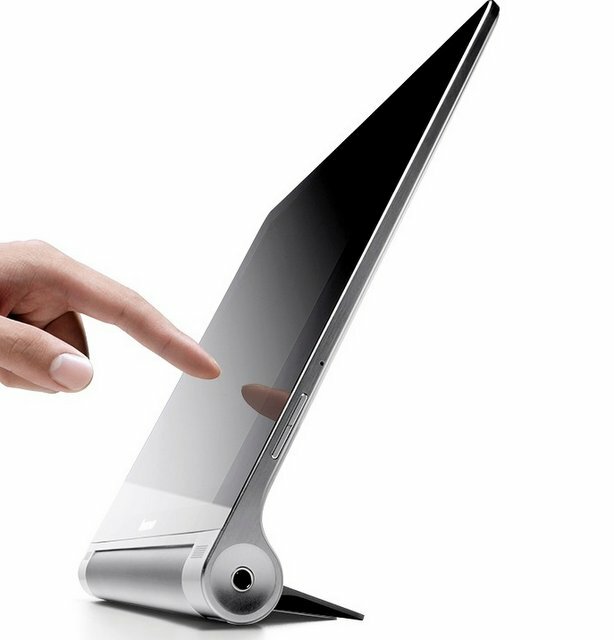 Finally and officially the Lenovo has launched its new Yoga Android tablets in India. Both the Yoga tablets, 8inch and 10 inch comes with 1280 x 800 pixels resolution displays. The 8-inch tablet is priced at RS 22999 while the 10 inch is priced at 28,999. The pre-order for the tablets has begin now and the company will give free accessories, such as Sleeve cover, protective film and earphone to consumers who will order the tablet before 25th November. Both the Ypga tablets comes with 3G and Voice calling support. The tablets are powered by Mediatek MT8389 processor paired with 1GB of RAM and runs on Android v4.2.2 Jelly bean operating system. Apart from this the handset features WiFi, Bluetooth and micro SD card for further memory expansion. Both the Tabs packs with 5MP primary shooter and a front webcam.